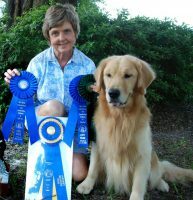 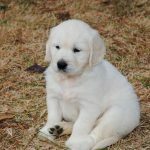 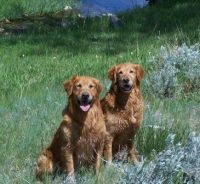 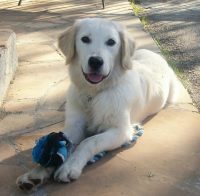 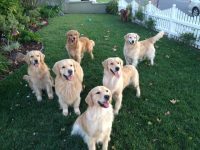 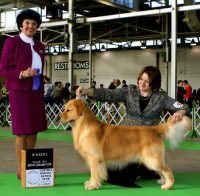 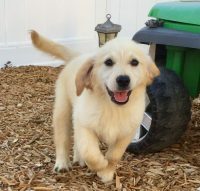 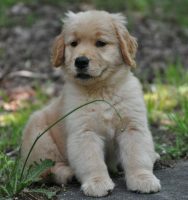 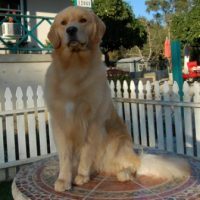 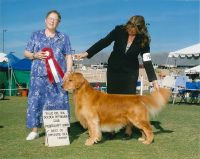 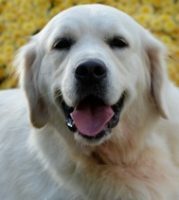 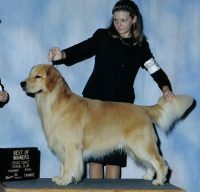 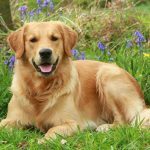 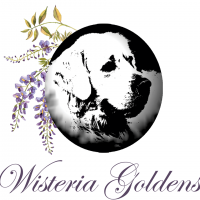 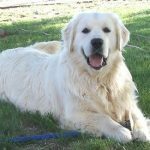 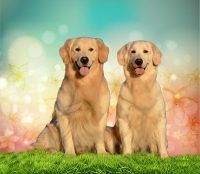 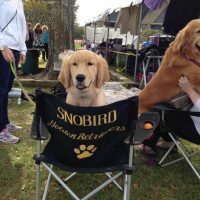 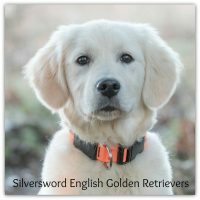 Our goal is to provide genetically sound, even tempered Golden Retrievers from outstanding imported European lines. 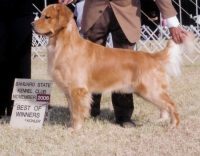 They also tend to be more laid back and mature at an earlier age than the American Breed. 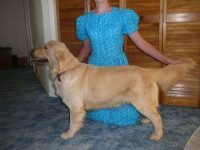 They have beautiful full thick wavy coats that require little maintenance. 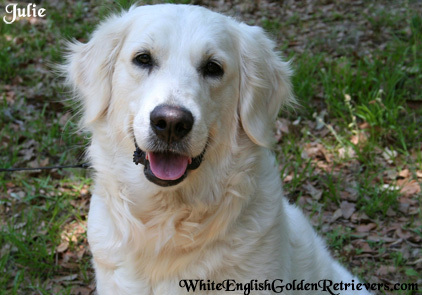 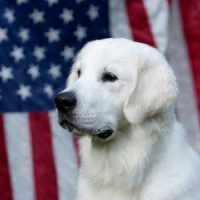 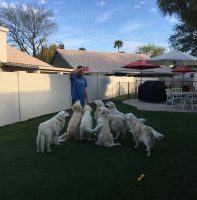 We love our English Golden Retrievers. 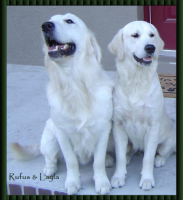 They make excellent family pets with their laid back, easy going personalities.